Sign up for Camp Simba 2019! Creating a safe haven for all. 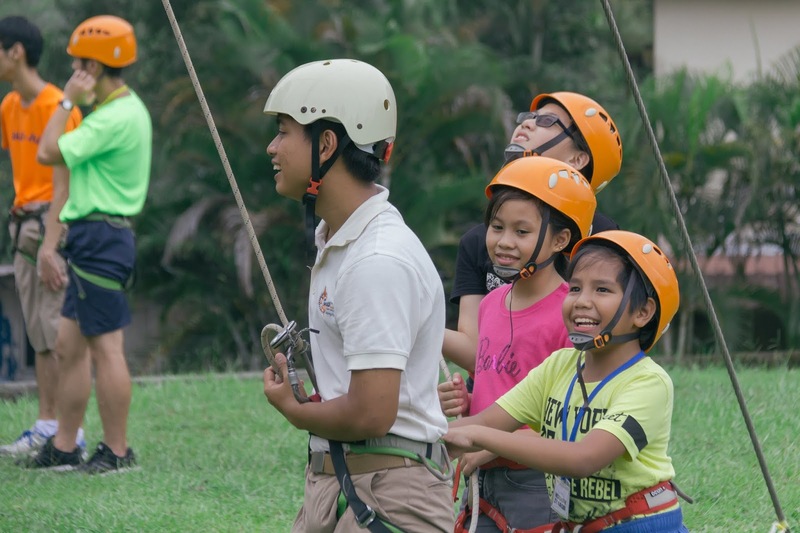 This year, we have an exciting line-up of camp activities planned around the theme of AVENGERS, from Escape Room, Laser Tag and station games to a fun treasure hunt, carnival and more! 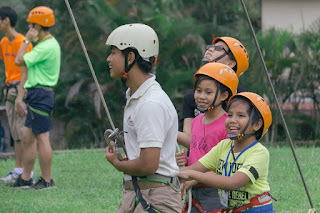 We promise a fun and enriching camp, where your child will have the space to learn, grow and express themselves openly while gaining a supportive network of friends. 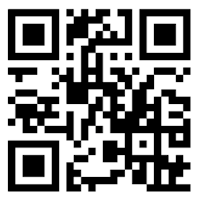 Parents, you may sign your child up at https://bit.do/cs19signup or scan the QR code below. Alternatively, you can scan and send the form to campsimba@gmail.com, pass it to an affiliated healthcare personnel (e.g. medical social worker) or mail in the form to the following: Camp Simba 2019 C/o Student Affairs Department, Level 4 Duke-NUS Medical School 8 College Road, Singapore 169857.